(Black) Designed with performance, fitment, and style in mind, the AP MBC will increase your boost with a couple of easy twists of the unique adjustment knob not seen on any other manual boost controller. How does the AP MBC work Simple! 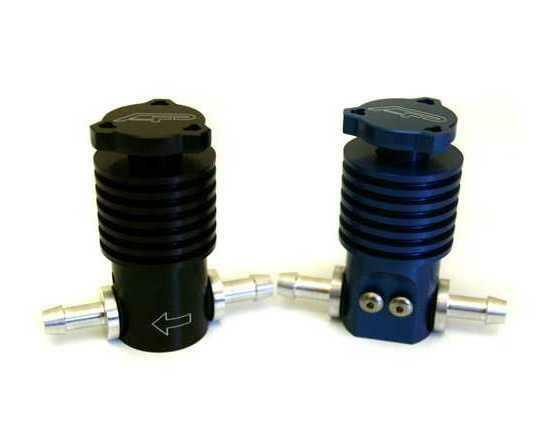 The MBC is a bleed valve design, which has you connecting the hoses on either side to the compressor and the wastegate of the turbo. The MBC controls the airflow through the valve by the adjusting knob. Loosen the knob and more air moves for higher boost pressure. Tighten the knob down and restrict the flow for less boost pressure. The AP MBC includes 2 feet of 5/32 vacuum tubing, a flexible aluminum bracket that bolts to the MBC and has pre-drilled holes for universal fitment, and hardware. I like the amazon checkout.